Indians first came to the Ozarks some 15,000 years ago, near the end of the Ice Age. They found a wet, cold climate and hills that were covered with spruce and pine trees. 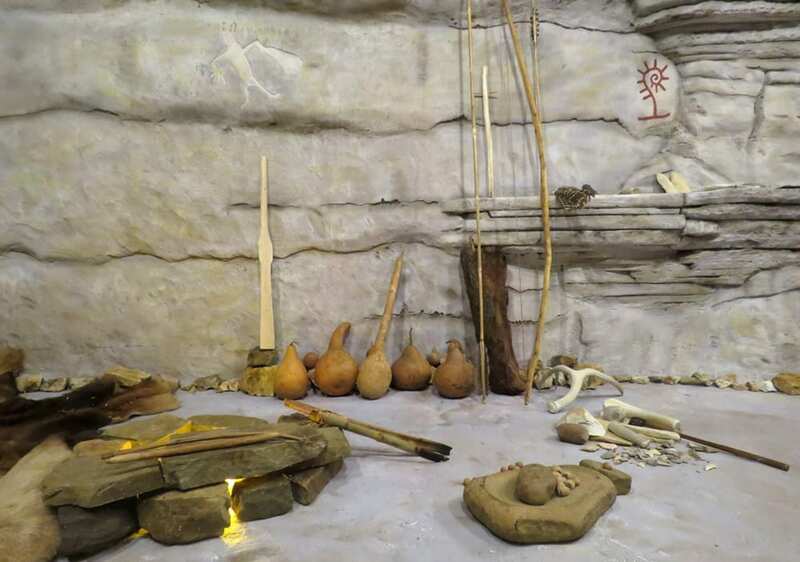 These prehistoric people did not settle down in one place, but instead roamed throughout the Ozarks pursuing big game animals like the mastodon and musk ox, as well as smaller game such as antelope and squirrel. Over the next 2,000 years the climate in the Ozarks became warmer and drier. The large Ice Age animals became extinct, and the spruce and pine trees gave way to oak-hickory forests. These changes led to a new way of life for prehistoric Ozark Indians. The nomadic hunters settled down, and their diet began to include more plants, nuts, berries, and fish. Diseases like smallpox and measles brought to America by Europeans may have led to the downfall of prehistoric Ozark Indians. 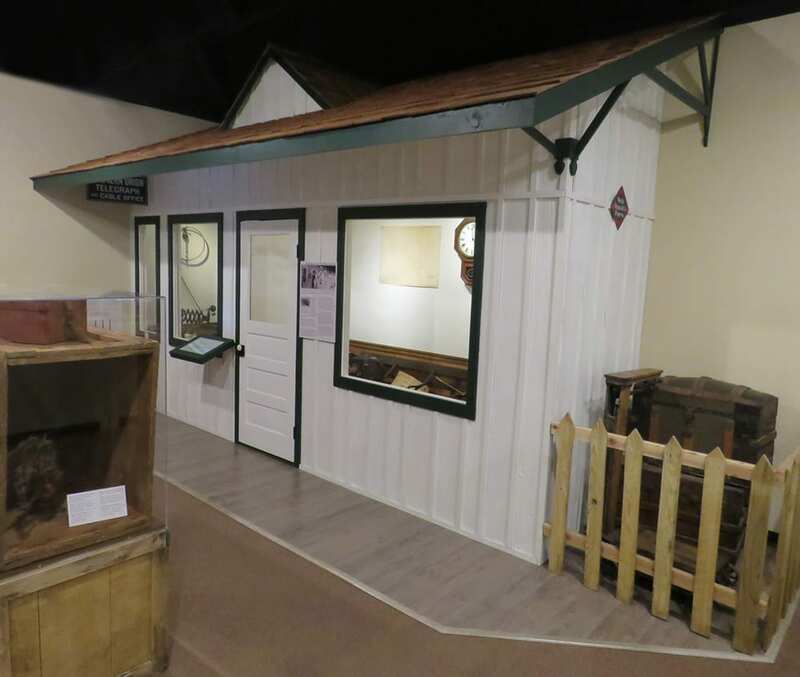 By the time explorers and hunters made their way into Northwest Arkansas in the early 1800s, they found an area virtually uninhabited. In the 1850s, Northwest Arkansas was growing and prospering. Settlers were arriving and building communities of churches, schools, and businesses. 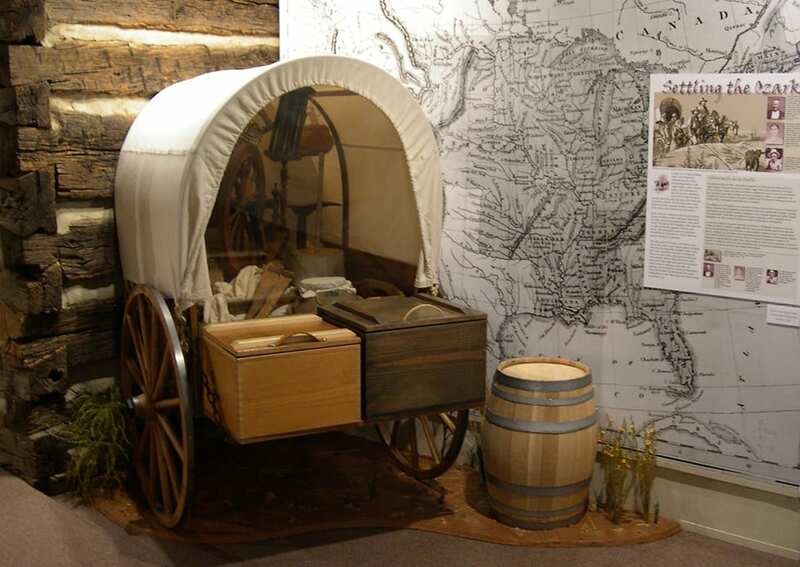 Though the region was somewhat isolated in the Ozark Mountains, the Butterfield Overland Express stagecoach connected the communities to the country. When the Civil War began in 1861, residents in Northwest Arkansas thought they would be far from the fighting. However, the war came early to the area as fighting began in southern Missouri and moved into northern Arkansas. Loyalties were divided and young men enlisted to fight on both sides. Occupying armies, bushwhackers, and jayhawkers scrounged the land for food and firewood, leaving the dead and wounded in their wake. Lawlessness was the rule of the day. Northwest Arkansas residents were forced to adapt to survive. Most young men had gone to war, while men too old to fight became targets of violence. 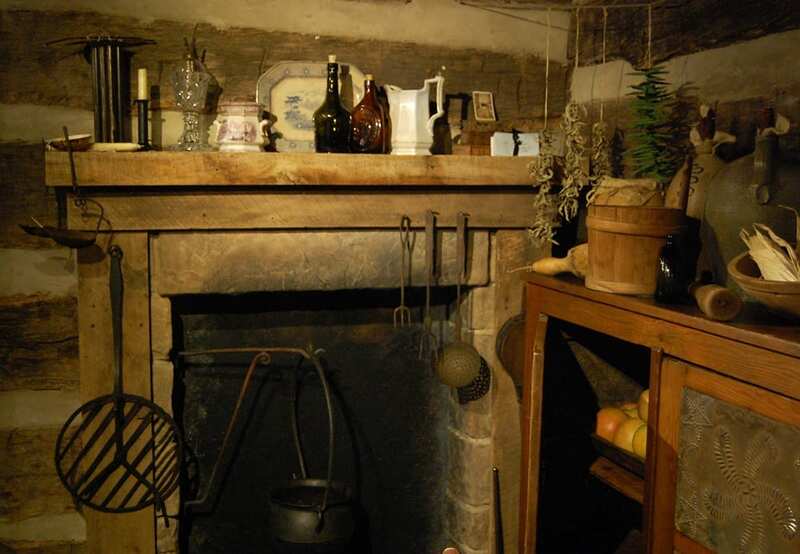 Women and enslaved Africans were often responsible for keeping the family alive. Some citizens left the area for their own safety and the safety of their families, slaves, and other property. After the war, much in the area had been destroyed and some families never returned after fleeing. Others began to rebuild their former homesteads. Some soldiers from both sides who had seen the bountiful Arkansas Ozarks decided to make it their new home. Among other businesses, mills for grinding wheat and corn, for sawing lumber, and for spinning wool were built or rebuilt. Peter Van Winkle’s steam-driven sawmill prospered before the war using the labor of eighteen slaves. Once the war was over, he rebuilt and hired his former slaves as freedmen to work the mill. 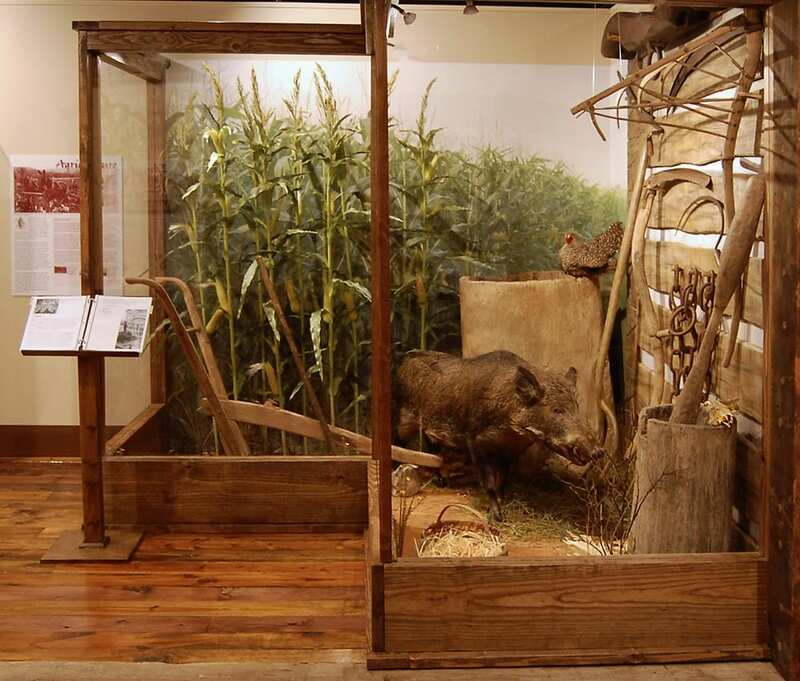 Reconstruction in Arkansas (1867-1874) created a boom in the lumber industry as people rebuilt what had been destroyed. After the state legislature accepted the terms of the Morrill Land Grant Act, Fayetteville citizens raised $30,000 and donated four hundred acres of land to win the bid for and build a state university, now known as the University of Arkansas. By the 1870s and 1880s, the St. Louis-San Francisco (Frisco) Railway, having begun major railroad expansion, connected Missouri to Texas by going through Northwest Arkansas. The hardwood forests in the Ozarks and the labor of many men supplied more than 2,200 railroad ties per mile of track. Once rail lines were established in Northwest Arkansas, the trains were able to ship ties to other parts of the country. But the lumber industry also depleted the forests, leaving the land exposed and vulnerable to erosion. Toward the end of the 1800s, bicycling became popular. Cyclists’ desire for better roads resulted in the “Good Roads Movement.” Its Arkansas branch was organized by 1896. The growth of the movement and mass production of the automobile increased community concerns over road conditions. 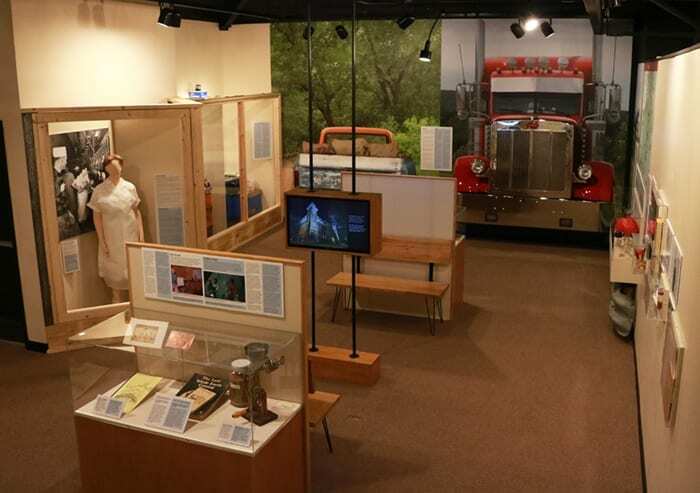 Improved roads boosted the early trucking industry. A reliable trucking business began to decrease time-sensitive rail shipments. Families able to own an automobile preferred to be free from the railroad timetables for travel plans. The golden age of railroads in Northwest Arkansas was essentially over by 1920. On April 6, 1917, after Germany had sunk three American ships, President Woodrow Wilson reluctantly issued a proclamation of war. 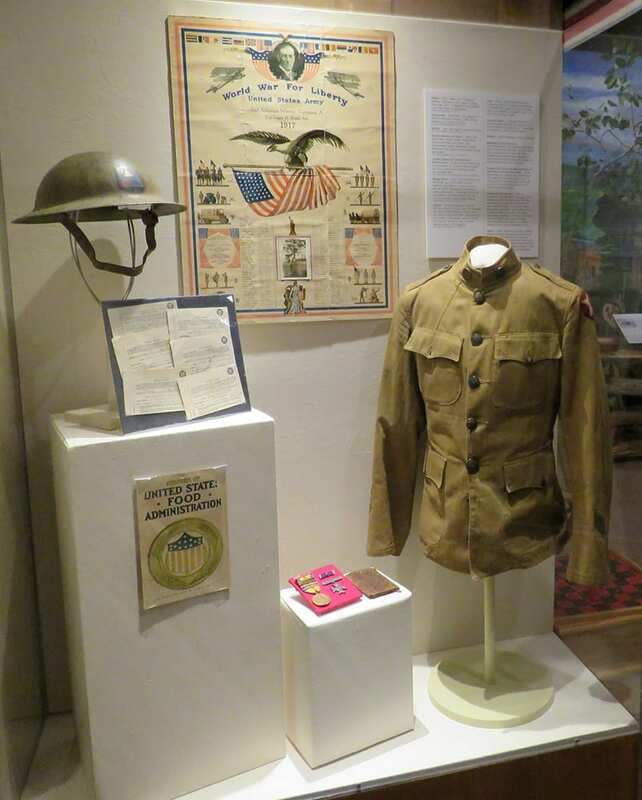 Over 3,800 young men and women from Northwest Arkansas joined the armed forces between April 1917 and October 1918. At home, patriotism was high and most citizens supported the war. Almost every family was affected in some way by the war, so there was much rejoicing when the armistice (truce) ended the war at the eleventh hour of the eleventh day of the eleventh month of 1918 and the “War to End All Wars” was over. When the Civil War began in 1861, residents in Northwest Arkansas thought they would be far from the fighting. However, the war came early to the area as fighting began in southern Missouri and moved into northern Arkansas. Loyalties were divided and young men enlisted to fight on both sides. Occupying armies, bushwhackers, and jayhawkers scrounged the land for food and firewood, leaving dead, wounded, and lawlessness in their wake. Northwest Arkansas residents were forced to adapt to survive. Most young men had gone to war, while men too old to fight became targets of violence. Women and enslaved Africans were often responsible for keeping the family alive. Some citizens left the area for their own safety and the safety of their families, slaves, and other property.communities to much of the country. 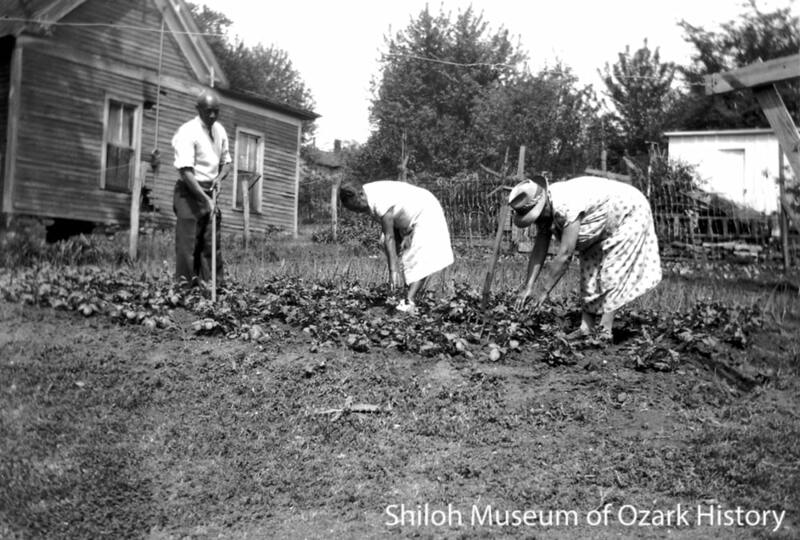 Agriculture was the economic engine for Northwest Arkansas in the 1920s through the 1950s. Apples, peaches, and strawberries were leading products going into the 1920s. When the Welch Grape Juice Company built a plant in Springdale in 1922, grape production boomed. Tomatoes and green beans became cash crops also. At the same time, the poultry industry was beginning to take shape and was rapidly growing. 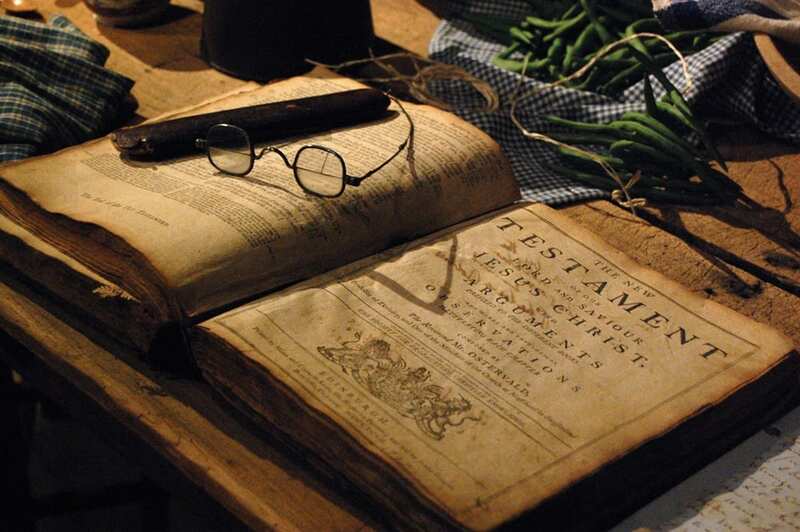 The era also saw the introduction of diversified farming, a method that involves growing a variety of crops and livestock. It was promoted by the University of Arkansas Department of Agriculture and the Cooperative Extension Service to help Ozark farms secure a steadier source of income. devastated farmers. People lost their money, jobs, and farms. When Franklin D. Roosevelt became president in 1933 he promised to take action. He offered the American people a “New Deal,” a series of federal programs that put people back to work and provided relief to the most needy. “Local Industries,” a WPA mural created for the Springdale post office by artist Natalie Henry. 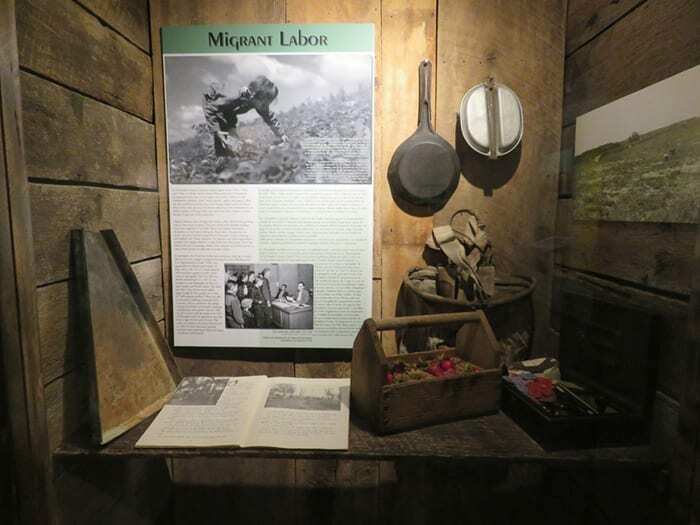 The New Deal consisted of several agencies, such as the Work Projects Administration and the Civilian Conservation Corps, which gave grants and loans usually for workers’ pay, while state and local governments supplied the land, materials, and equipment. In Northwest Arkansas workers built roads, schools, bridges, and parks like Devil’s Den State Park and Lake Wedington. 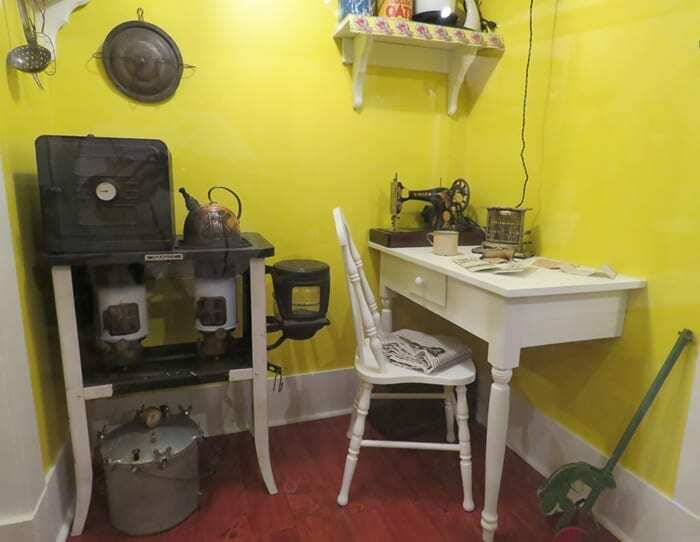 Others worked as clerks at the University of Arkansas or county courthouses, canning kitchen supervisors, and seamstresses. 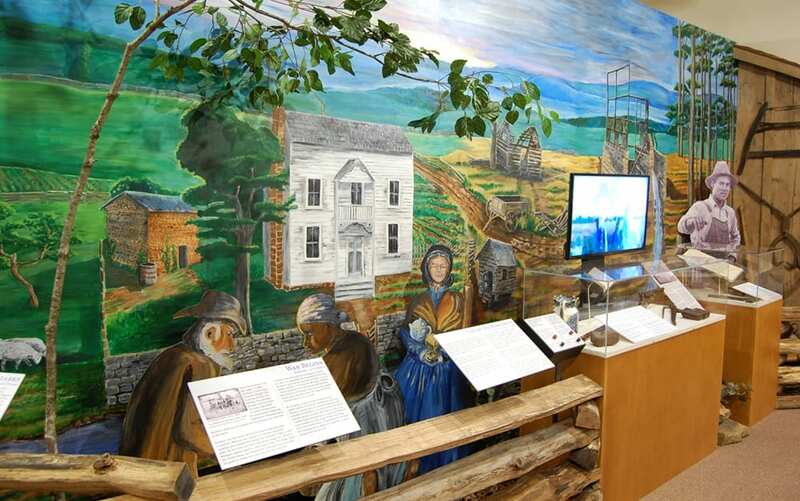 Artists employed through the Federal Art Project painted murals and made sculptures for post offices in Springdale, Siloam Springs, and Berryville. The Writers’ Project collected oral histories from early settlers and enslaved African Americans and wrote profiles of Arkansas towns for a guidebook that was part of the national American Guide Series. The war effort caused a massive movement of people to places they were needed. Meat, sugar, tires, and gasoline were rationed. Speed limits were lowered to conserve fuel. Factories switched from making cars, radios, and refrigerators to tanks, guns, and airplanes. Workers paid higher taxes and bought war bonds to help fund the war effort. Children collected scrap metal, rubber, and grease. Women who stayed home took on new roles in agriculture, industry, and business. The effort to arm America and her allies fueled a huge industrial boom, and every man and woman who wanted a job had one. The Great Depression was over! In Northwest Arkansas there were some food-processing plants, and pilots were trained at the University, but there were no major industries or military bases. Most Ozarkers had to leave home to be part of the war effort. Many were leaving the hills for the first time, and some would never return. Those who did return were changed people, bringing home new ideas and ambitions. After World War II ended many people who had gone off to military service or to factory work in cities returned to Northwest Arkansas to take up their lives again. Soldiers who had seen their education interrupted returned to their studies at the University of Arkansas with tuition provided by the Servicemen’s Readjustment Act of 1944, commonly called the G. I. Bill. But there was also a large number of former residents who did not return. Many found better opportunities for work. It was an era of significant population loss in Arkansas that led to the decline of many small towns and farm communities. The state’s 1948 school consolidation law, which closed schools with fewer than 350 pupils, also had an impact. Agriculture continued to be the economic engine of Northwest Arkansas but farming was changing. There were fewer but larger farms. The loss of available labor helped to usher in the use of mechanized farm equipment, like picking machines. Electricity, brought to farms through the Rural Electrification program, also modernized farms. A commercial cattle industry started. Old crop fields were converted to pasture or hay and thoroughbred stock was brought in to replace scrub stock. The poultry industry continued to grow. Tyson’s started “vertical integration” in 1943, a system that controls every part of production, from hatchery to retail sales of broilers. By 1950 it was the leading firm in the area. By 1955 poultry was second only to cotton as the largest source of agricultural income in Arkansas. During the 1930s a national economic crisis affected the livelihood of Americans all across the United States. What came to be known as the Great Depression began after the worst stock market crash in history on October 24, 1929. In Arkansas more than 200 banks failed and half of its factories closed. There was also a record drought in 1930 which devastated farmers. People lost their money, jobs, and farms. When Franklin D. Roosevelt became president in 1933 he promised to take action. He offered the American people a “New Deal,” a series of federal programs that put people back to work and provided relief to the most needy. When World War II veterans returned to Northwest Arkansas, the entire six-county region had a population of less than 140,000. Most people lived in small towns and rural communities. One in three had a high school education. Fruit and vegetable farming and canning factories were giving way to poultry houses and processing plants as the dominant industries. In the 1950s, John Tyson and his son Don expanded their Springdale-based Tyson’s Feed and Hatchery to include a processing facility. Sam Walton purchased a Ben Franklin store in Bentonville and called it Walton’s 5 & 10. And later, in the early 1970s, J. B. and Johnelle Hunt moved their small trucking company, J. B. Hunt Transport, from Stuttgart, Arkansas, to Lowell, just north of Springdale. Today, the six-county population has grown to more than 560,000. Tyson Foods, Walmart, and J. B. Hunt consistently rank among the most profitable corporations in the United States. Along with the University of Arkansas, they are the major employers in Northwest Arkansas. The economic vitality of the region draws people from all over the world to live and work here. Northwest Arkansas’s growing population includes large numbers of Latinx and Marshallese, and in smaller numbers, people from India, Vietnam, Laos, Germany, the Philippines, Korea, Canada, and China. While enriching the region’s cultural diversity and bringing a more metropolitan feel, the ties to traditional rural and small-town ways of life remain strong. For long-time Ozarkers, the roots run deep. Growth brings the need for improved and expanded infrastructure: transportation, utilities, communication, schools. Crucial to the region’s vitality is an abundant water supply—fuel for a robust economic engine—provided by Beaver Lake. Tourism also plays a major role in the prosperity of Northwest Arkansas, which is home to the nation’s first National River, a world-class art museum, one of the largest motorcycle rallies in the United States, a Victorian village known as a mecca for the arts and diversity, and the Arkansas Razorbacks. The years since World War II have seen the region, like the rest of the nation, dealing with difficult political and social issues such as civil rights, overseas military conflicts, and environmental concerns. Conservative and progressive voices are both alive and well in Northwest Arkansas. Along with the booming growth and vitality of the region are stories of loss. Mom-and-pop businesses close their doors because they can’t compete with chain stores. Farms and homesteads make way for a man-made lake and a national river. Outmigration from rural communities and small towns leads to school consolidation, post office closures, and the shuttered doors of a country church. Yet in the midst of all this change, a strong sense of place remains, defined by the region’s natural beauty and resilient people who possess a tireless work ethic, a plucky independence, and an appreciation for taking risks.